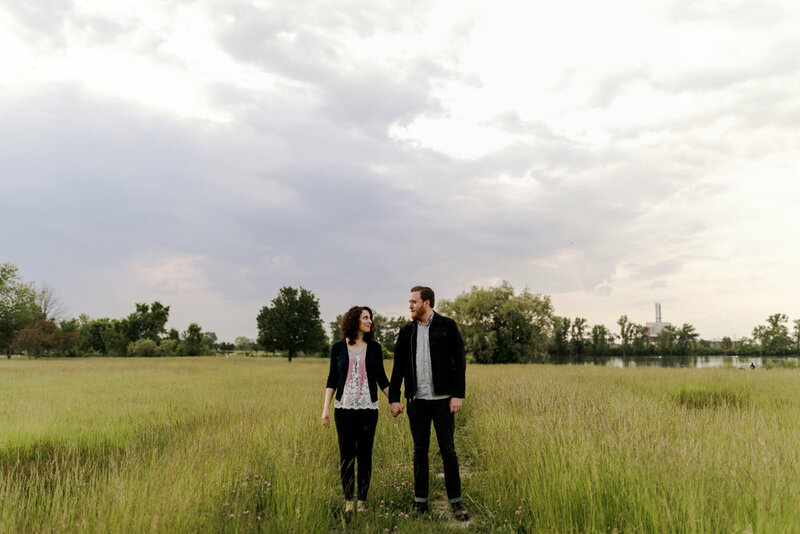 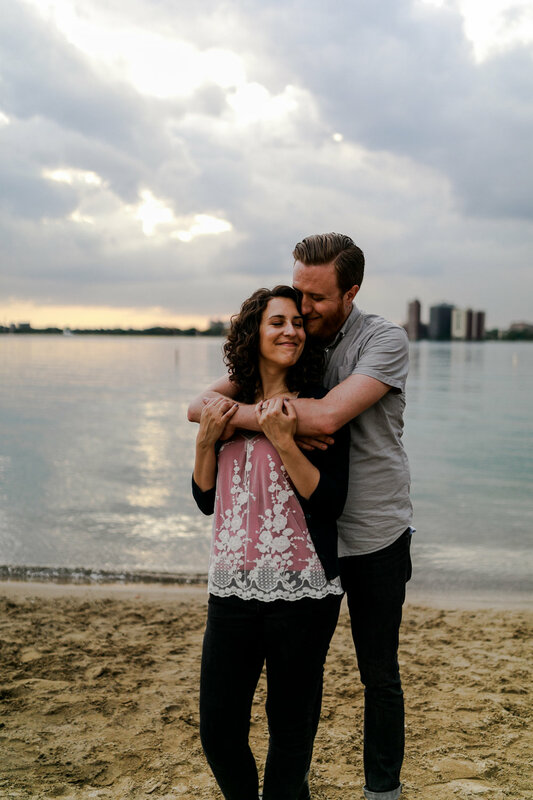 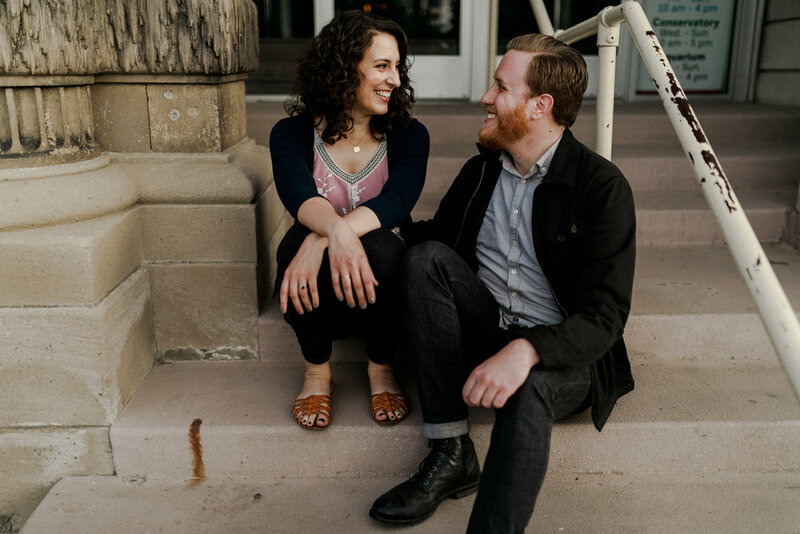 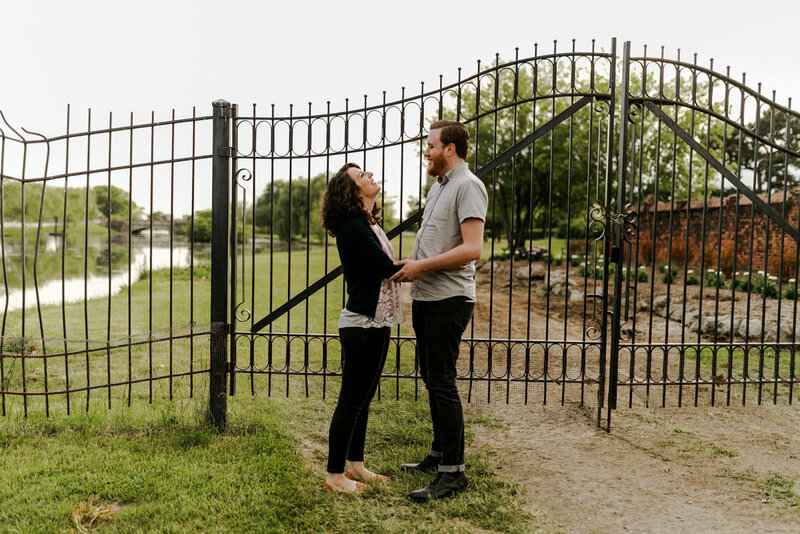 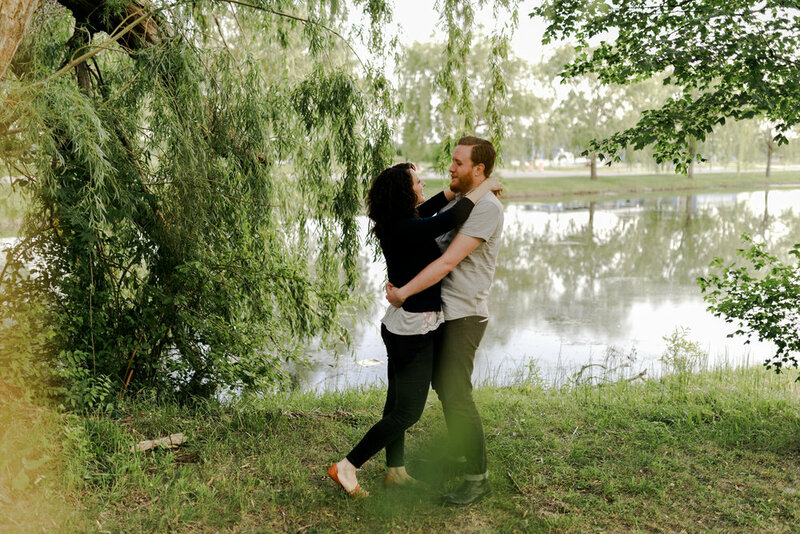 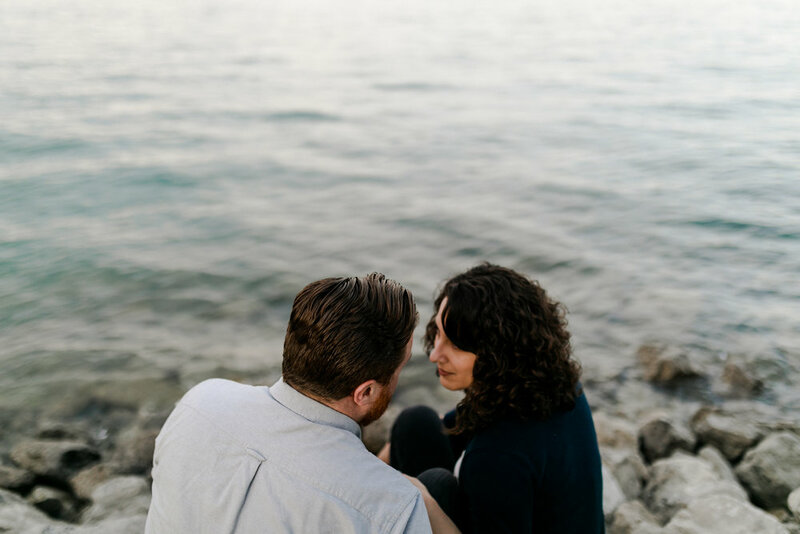 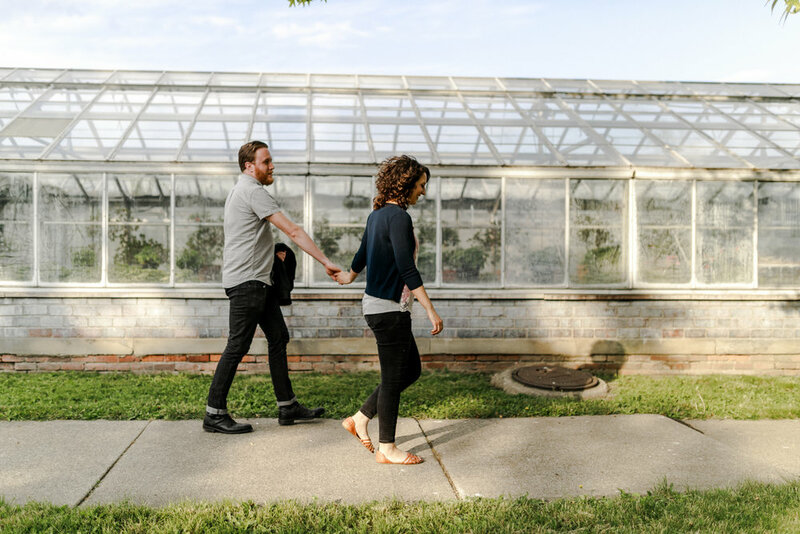 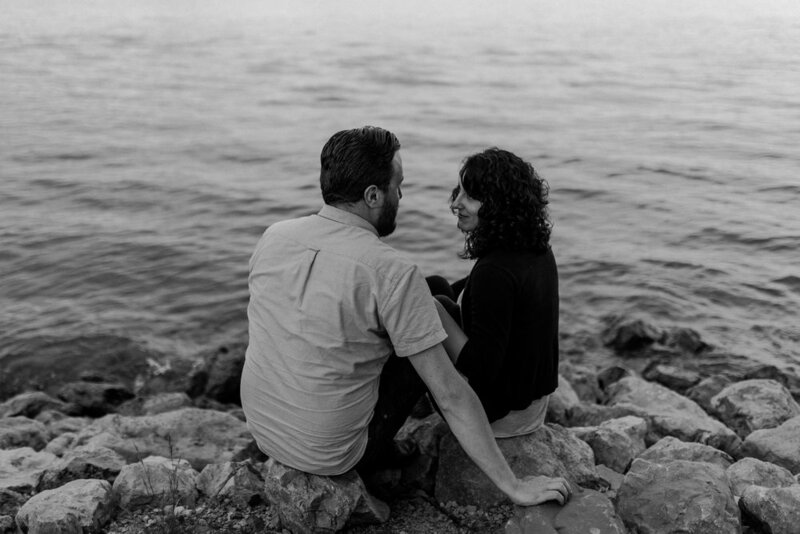 these two gave me the perfect belle isle engagement session. 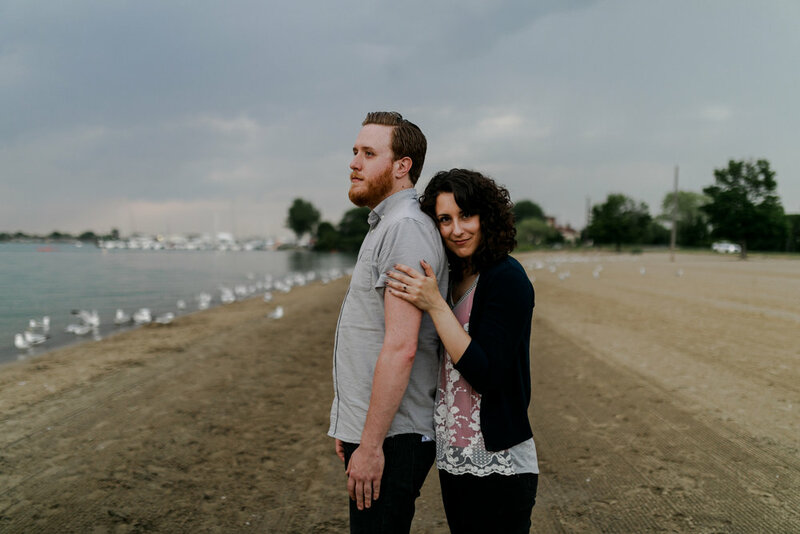 Josh even put up with a bird pooping on his head and didn't complain once, what a trooper haha. 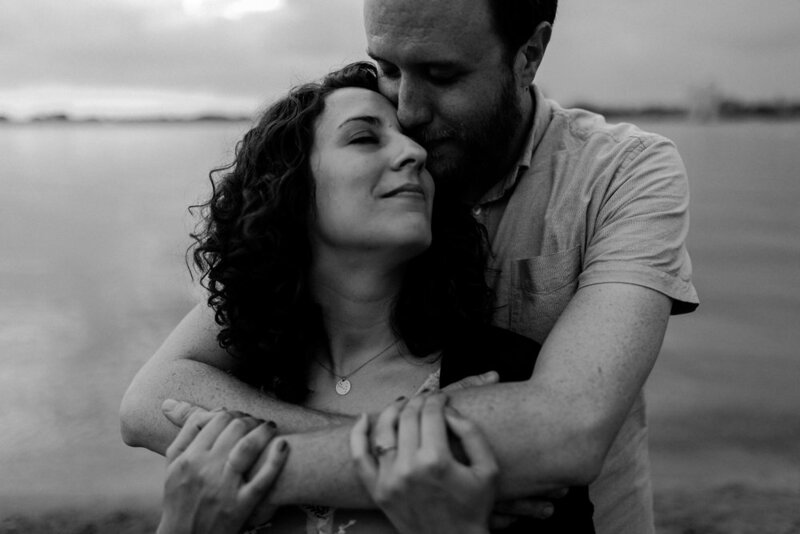 These two have been together for 15 years and those are my favorite kinds of couples. 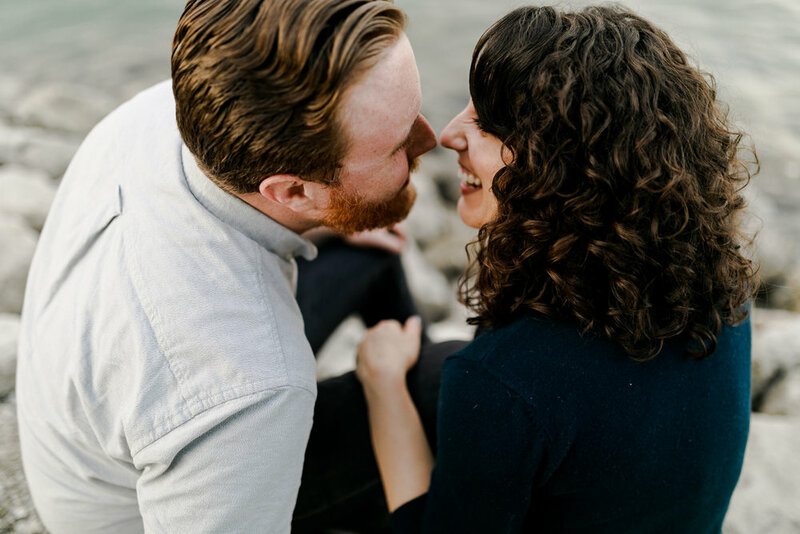 True partners in life and the wedding just seals the deal. 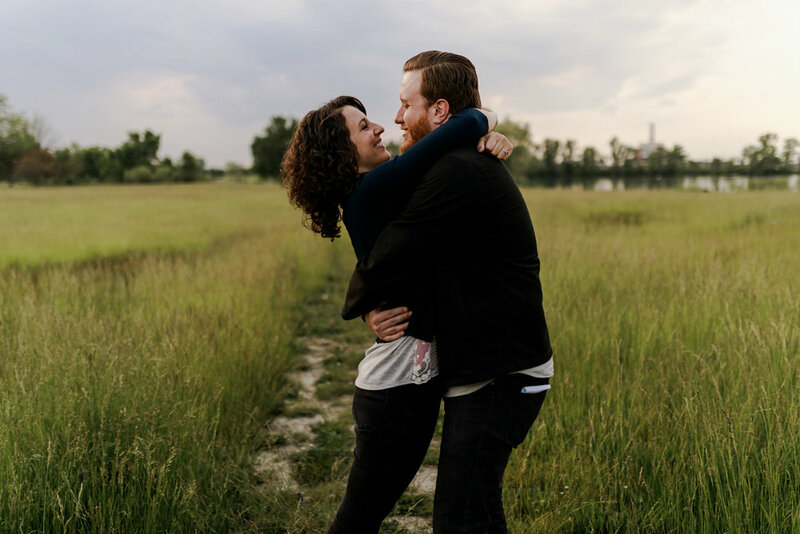 Can't wait to capture their wedding day later this year!